Separate Ways (Worlds Apart)" is a song by Journey on their album Frontiers and released as a single on February 5, 1983. It peaked at #8 for 6 consecutive weeks on the Billboard Top 40, and spent four weeks at #1 on the Mainstream Rock Tracks chart. 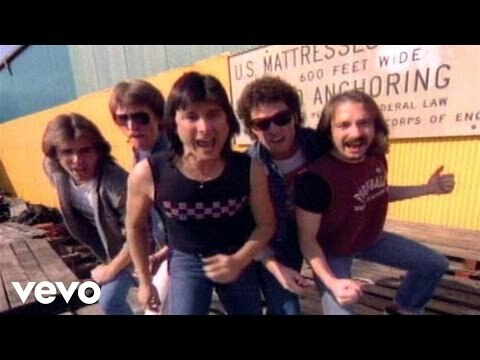 A driving keyboard anthem, it was written by Steve Perry and Jonathan Cain. The song is a fast, heavy song, unusual for 1980's Journey.